Mississippi has led the way in telemedicine projects in southern USA for some time with the University of Mississippi Medical Center’s various successful projects [grow_thumb image=”http://telecareaware.com/wp-content/uploads/2015/10/Dept-of-VA-logo.jpg” thumb_width=”150″ /]attracting well deserved funding. Now the US Secretary of Veteran’s Affairs has announced that a new pilot programme to use telemedicine to reduce wait times for new patients at VA hospitals will take place in Mississippi. This pilot programme comes in the wake of the highly criticised wait times reported for new patients at VA hospitals in 2014. A CNN report based on internal VA documents claimed that thousands of veterans had to wait more than three months to see a specialist. 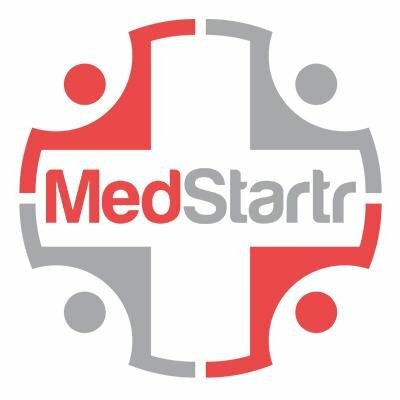 One of the most logical places for telehealth, remote care management (RCM) and transitional/chronic condition management (TCM/CCM) is with home health providers and post-acute care, yet perennially it has been on the ‘maybe next year’ list for most telehealth providers. That ‘next year’ may be getting a little closer with the news that Intel-GE Care Innovations has inked a multi-year deal (no pilot-itis here) with major (~400 facilities) home health provider Amedisys using their PC/tablet-based Health Harmony platform. Intel-GE Care Innovations, which markets both telehealth and telecare (QuietCare, one of the pioneers in behavioral telemonitoring) products, announced today a broadened relationship with the University of Mississippi Medical Center’s Center for Telehealth. CI will help them to establish the Innovation Living Lab which will create and evaluate new models of care via remote technology and techniques for behavioral change. The Lab will open at UMiss’ Venyu Technology Center sometime in 2016. UMMC and CI’s goal is to extend care models so that the home is a key location for care delivery. 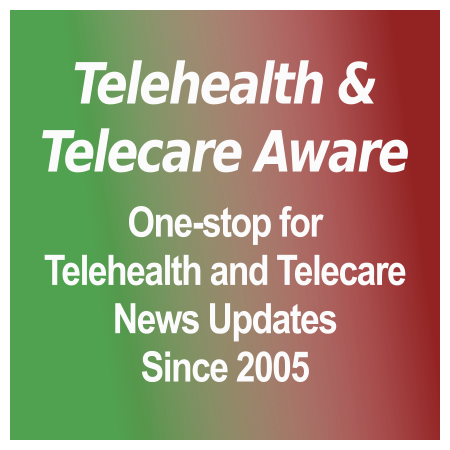 In the past year, both had partnered on the Diabetes Telehealth Network. CI since their change of management has made several interesting moves in the past year, including grouping telehealth systems under Health Harmony and creating a Validation Institute. Business Wire. [grow_thumb image=”http://telecareaware.com/wp-content/uploads/2014/01/ummc_aerial.jpg” thumb_width=”150″ /]A Baton Rouge, La.-based data company set its sights on Jackson, Mississippi, and announced on Tuesday (10 March 2015) it will build a technology center that, in part, will house one of the University of Mississippi Medical Center’s fastest growing services – telehealth, according to a news release from UMMC. UMMC entered into a lease agreement with Venyu Solutions, LLC, which will construct a stand-alone, 16,000-square-foot facility to accommodate the increase in the services UMMC’s Center for Telehealth provides to hospitals, clinics, corporations and patients across the state. More details have emerged of one of the projects funded by the $16 million USDA investment announced in February (see TTA 7 February 2014). The United States Department of Agriculture grant of $378,360 to the University of Mississippi Medical Center will be enhanced by $200,000 from Appalachian Regional Commission [grow_thumb image=”http://telecareaware.com/wp-content/uploads/2014/03/TESCAN_map.jpg” thumb_width=”150″ /] providing $578,360 for a three-year distance-learning and telemedicine service project “Telemedicine Emergency and Specialty Care for Appalachia in North Mississippi (TESCAN)”, according to UMMC. UMMC is also the primary site for the Diabetes Telehealth Network we reported in January. • Holmes County Hospital, Lexington. Representatives from the USDA and UMMC announced the grant agreement at a joint press conference at the UBS Building in Jackson.